Today Leap Motion introduced its flagship product, a tiny, $70, motion sensor device that makes small screens hands-free devices. The target here is to give laptop and desktop monitors Kinect-like response, making them more pliable, human-friendly machines. According to Leap Motion, it’s the Leap’s heightened accuracy that makes this all possible. 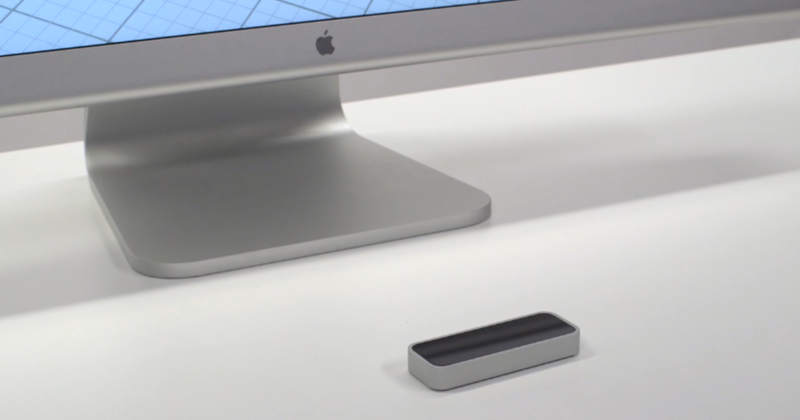 Leap Motion says the Leap is accurate to within 1/100 of a millimeter, making actions like pinch to zoom possible. It goes above and beyond the Kinect, which is obviously for larger motions and bigger screens altogether. 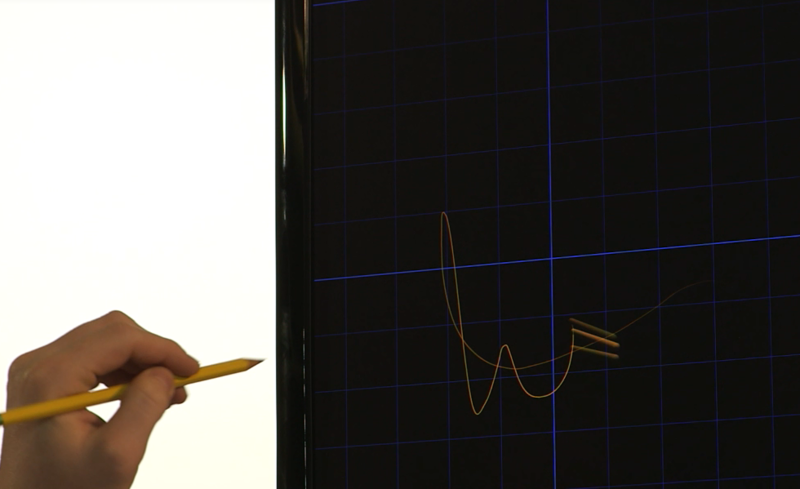 The Leap makes things like signing documents or creating 3D models possible. Implementing new methods of control into desktops and laptops has proven difficult. While devices like the PlayStation Move and Xbox Kinect – as well as the massive influx of touchscreens – have reshaped how we interact with our personal electronics, the computer has remained old school. Manufacturers are starting to introduce touchscreens into our PCs, but it’s been a relatively half-hearted effort. There is this barrier between work and play that the battle between tablets and computers has highlighted, and any intersection between these modes and devices hasn’t really gelled with consumers yet. The PhotoShop iPad app is a great example of this: it brings out all the fun of using PhotoShop but fails to include some of the necessary elements for work. The Leap is part of a new wave of innovation hardware makers are trying to inject into what’s increasingly seen as old technology. Tobii eye tracking technology and its integration with Windows 8 is another great example of how we can bring the PC into the tablet age and give it an edge it didn’t have before – without just slapping a touchscreen on it. Later this week we’ll get some hands-on time with The Leap. Until then, this video demo will have to suffice.